Depending on the type of property, it will usually include plumbing, electrical, HVAC, painting, interior repairs, and cleaning of common areas. It will also include exterior upkeep such as landscaping, gutters, roofing, driveways, and parking. If you have any relevant skills, for example if you’re a licensed plumber, then you can save yourself a lot of money by handling those maintenance issues yourself. However, only do this if you have sufficient time for this along with your other real estate investment activities. Ask people you know and trust if they can recommend maintenance professionals such as landscapers, cleaning companies, HVAC technicians, electricians, and handymen for general upkeep. You can also look in the Yellow Pages and on Angie’s List. Always do your research to make sure these companies or professionals have good reviews, and check with the Better Business Bureau to see if there have been any complaints. Create a shortlist of the best options for each type of maintenance, contact them for more information, and choose the ones that can deliver the work you need at a price you can afford. Rental property maintenance is an ongoing responsibility, so you’ll want to get a commitment of at least three months to begin with. If you’re satisfied with the service, you can enter into a 12-month contract. Ensure that all contracts, work orders, and payment arrangements are clearly defined—and always keep meticulous records. Block off the dates and times that each maintenance task will be performed per week or month. Make sure that you’re onsite at the appropriate properties at those times so you can handle any issues. You can use rental property management software to handle everything from rent collection to maintenance requests. If you don’t have this, you can always start with a dedicated email address and telephone number for non-urgent maintenance issues. It’s advisable to reserve a separate phone number for emergencies. However, if you’re unable to answer the phone after business hours or if you can’t always be reached, consider hiring an emergency maintenance service. 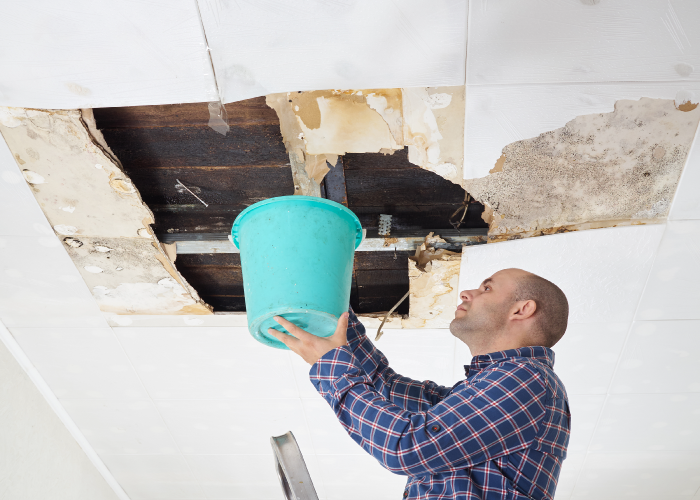 That way, if a tenant is dealing with a burst pipe in the middle of the night or a broken HVAC in the heat of summer, there’s always assistance available. Overseeing your rental property maintenance can be a smart business decision—and not just because it can help you save money. By being involved in the details of the day to day upkeep of your rental properties, you’ll provide property management with a personal touch—and that goes a long way to building a good reputation for your properties and yourself.